I know a lot about the dreaded monobrow. 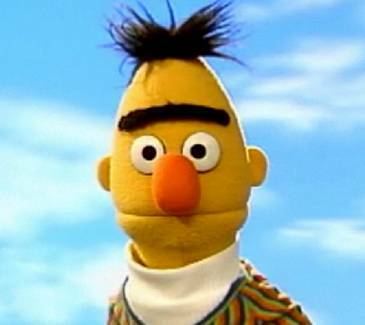 Though I don’t quite look like the lovely Bert here, I do have brows that like to meet and hold hands occasionally. Part of me is rather proud of the little touch of Werewolf in me but since I don’t really like frightening old ladies and children (not unless it’s intentional anyway) I do tend to keep things in check. Certainly one of the simplest ways to do this is with a product like Parissa’s new Brow Groomer. 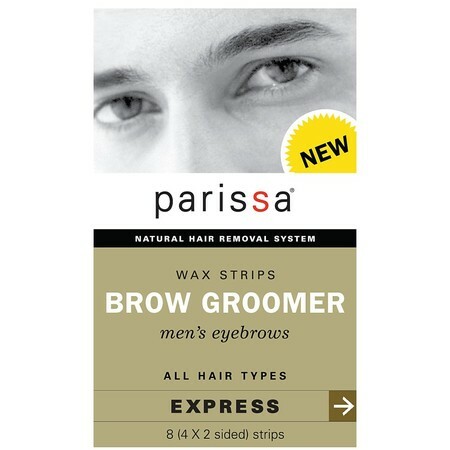 Designed for men’s eyebrows they’re little wax strips you warm in your palms, apply to the fuzz between your brows and yank off while gritting your teeth. It’s a process not without a little pain but it doesn’t quite requite a peg in the mouth and it does keep you hair-free for weeks. My only criticism is that though the pack contains 8 wax strips it only contains one after-care wipe and the wipes are important for soothing skin afterwards and preventing post-wax spots. But anyway, I’ve used them and they’re a good way to meet the challenges of the monobrow. If you want to know how to use them, the company have produced the handy little vid below. A pack costs £8.69 and they’re available from Boots.